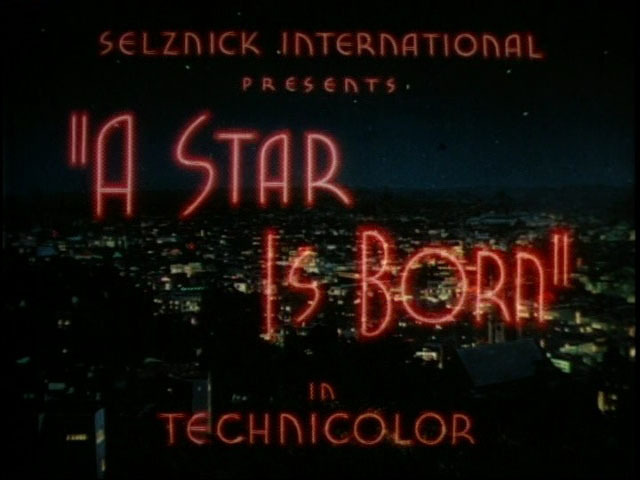 A new "A Star Is Born" is being released to the masses. 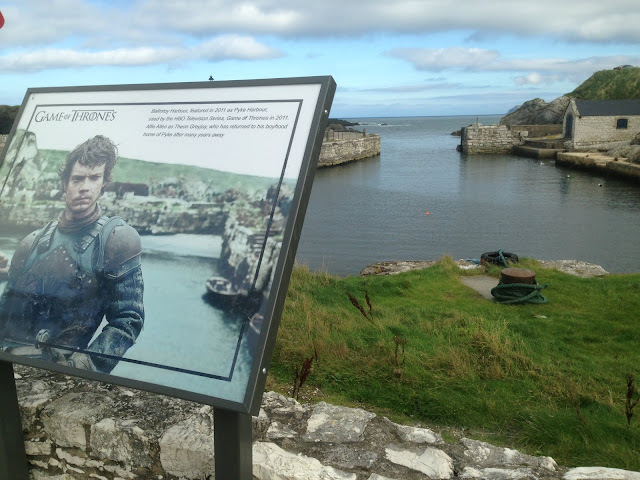 Unless you have been living in a cave, I am sure that you already know that a brand new "A Star Is Born" is being released starring Lady Gaga and Bradley Cooper, and it is generating the kind of mania we haven't seen since "Titanic." 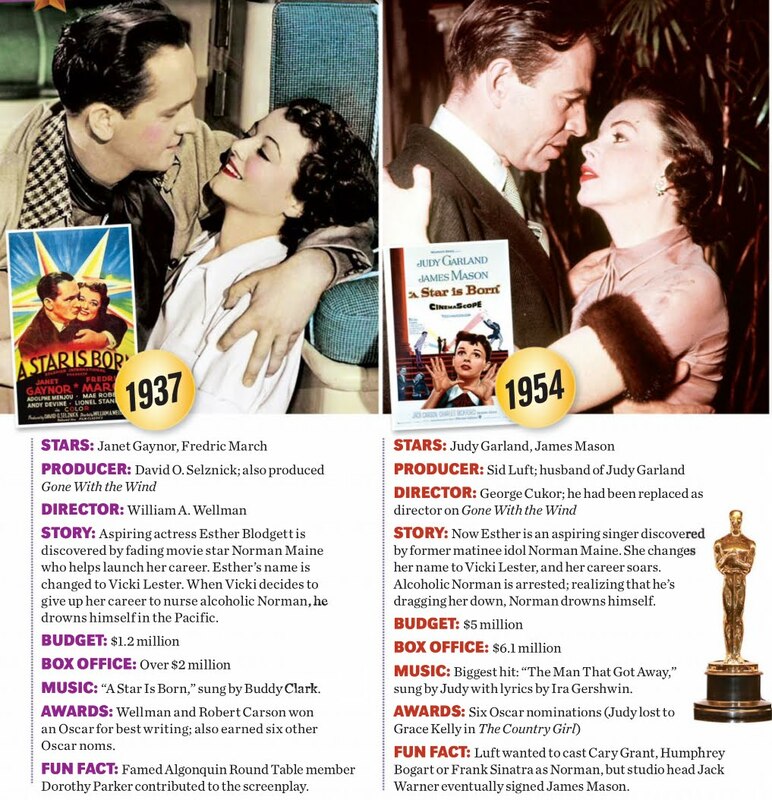 This new version, that has already been called "A Transcendent Hollywood Movie" by Variety and "Damn Near Perfect" from Rolling Stone is actually the third remake of the original 1937 film. 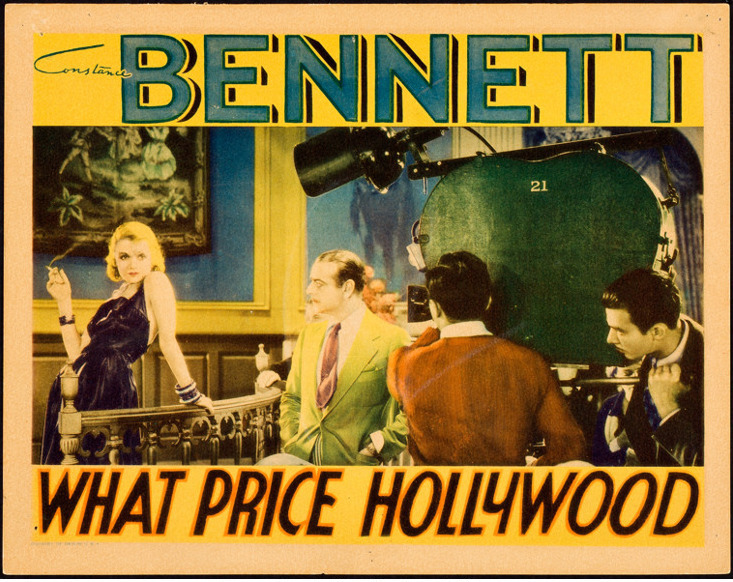 This classic Hollywood tale about a young talent rising to superstardom and the downfall of her mentor/lover along the way goes all the way back to 1932, to the RKO’s drama “What Price Hollywood,” which was based on a short story by Adela Rogers St. Johns and inspired by actress Colleen Moore and her producer husband John McCormack, who had a problem with booze. 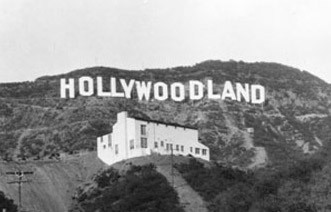 "Hollywood" directed by George Cukor and starring Constance Bennett with Lowell Sherman was a critical success, but a flop with audiences so five years later, studio head David O. Selznick produced his own version of "What Price Hollywood" calling it “A Star is Born” casting actors Janet Gaynor and Fredric March and hiring director by William A. Wellman. 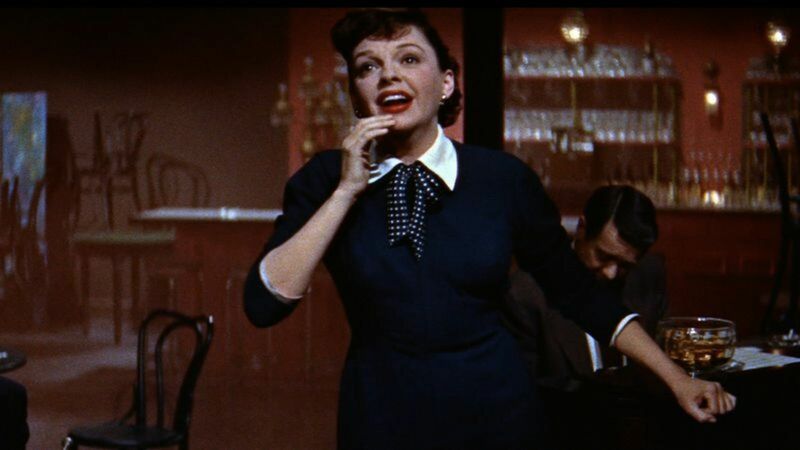 The movie was so similar to “Hollywood,” that RKO almost sued Selznick for plagiarism. 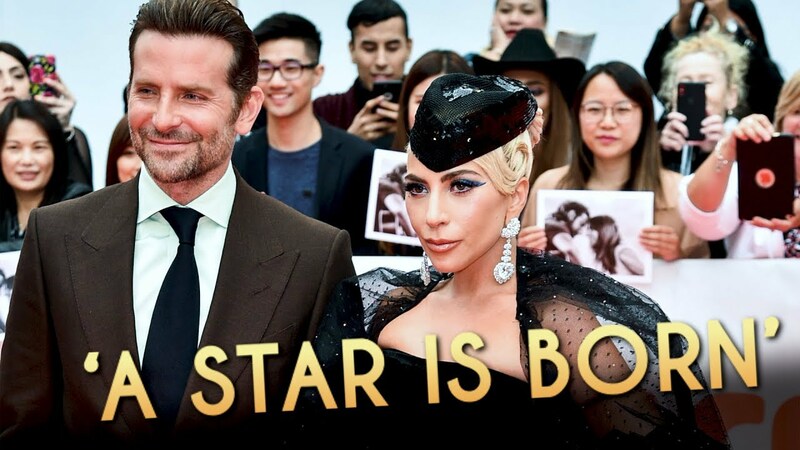 Despite the controversy, “A Star is Born” became a big hit with movie viewers and critics. 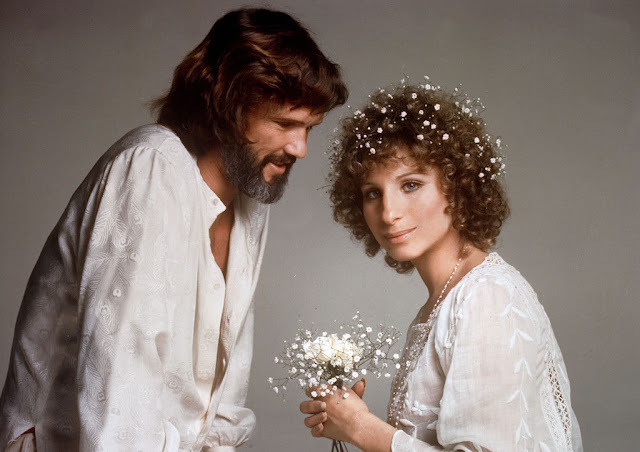 In 1976 the story took on a rock and roll vibe when Barbra Streisand and Kris Kristofferson took over the roles. 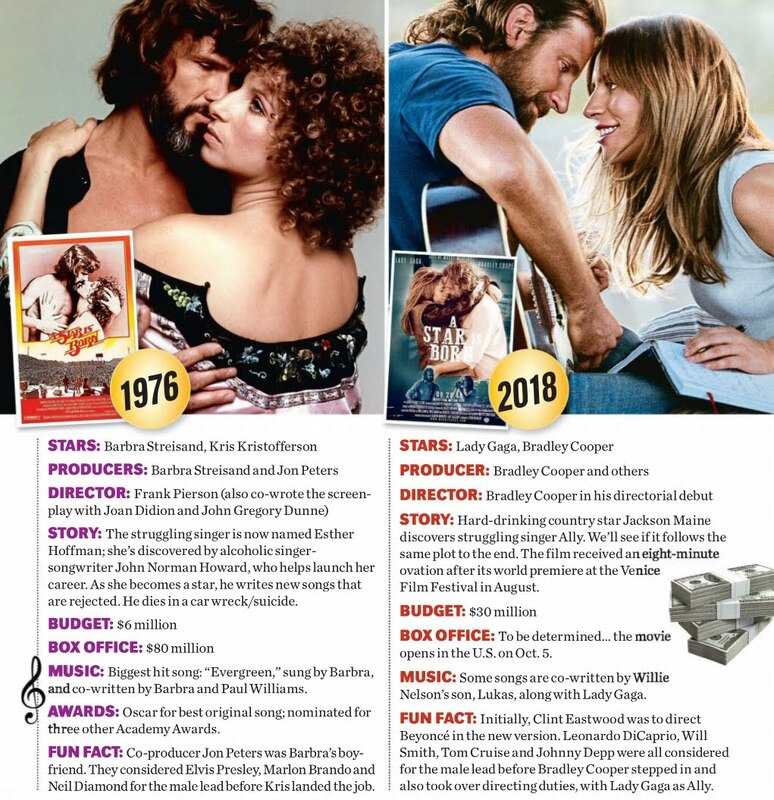 The update was a dud with critics, but beloved by audiences partly because it gave us the gem "Evergreen" but mostly because there was no bigger star at the time than Ms. Streisand. This new Gaga/Cooper version already has Oscar Buzz in nearly every category, including Best Picture, Original Song, Acting and Directing for Mr. Cooper, and Best Actress for Lady Gaga. 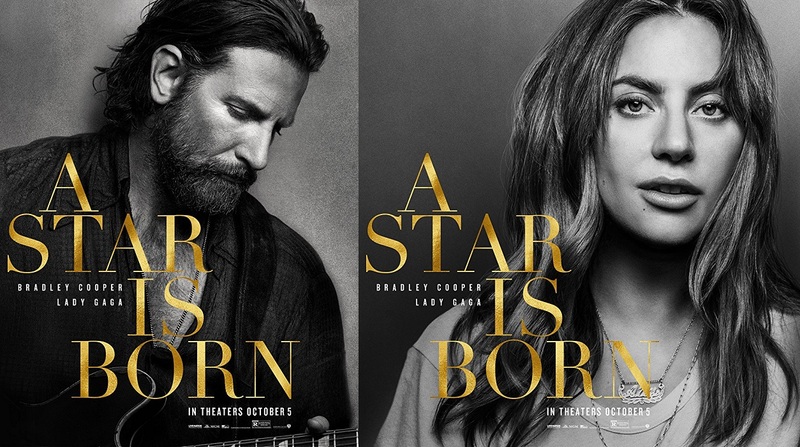 Interesting to note that every actress in every adaptation of "A Star Is Born" has been nominated for Oscars Best Actress but did not win. Will Gaga break the curse? Well, as much as I ❤️Barbra, I never loved her version as much as I loved Judy's version...so we shall see about this new one. One thing is certain...if you are gonna be the female lead in ANY version of "A Star Is Born" you must be a gay icon...and that is why we ❤️it.